With more IoT devices and solutions flooding the market and more companies adopting these assets, ensuring the safety of your data is a concern for every business. 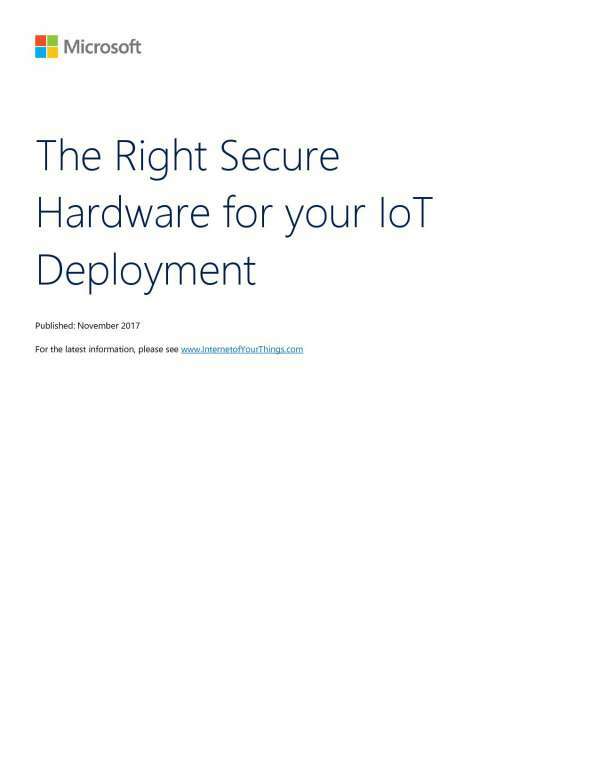 But securing your IoT solutions end-to-end can be an intimidating task. At Digital 360, we know that security is a major factor in staying up-to-date with current trends and the latest tech. We want your business to have the tools you need to succeed, and we can help you do so in the safest way possible. Contact us today to find out more on how we're prepared to help your business drive digital transformation securely.